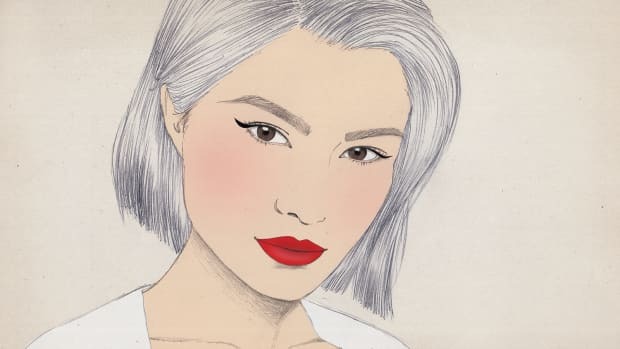 We all have basic makeup routines that we follow day in and day out. 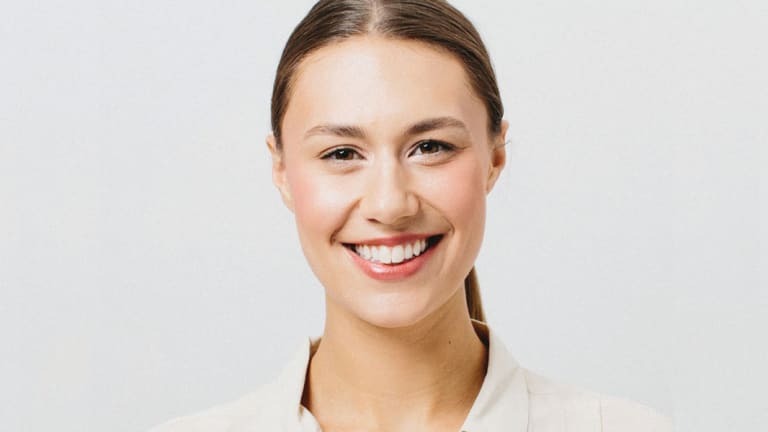 It&apos;s easy to become habituated to creating a look that suits our unique features, skin type, and time frame. 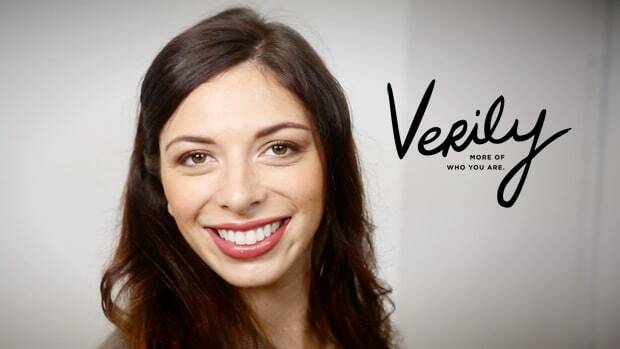 But with spring right around the corner, who wouldn&apos;t want to bring back a little life into their complexion? 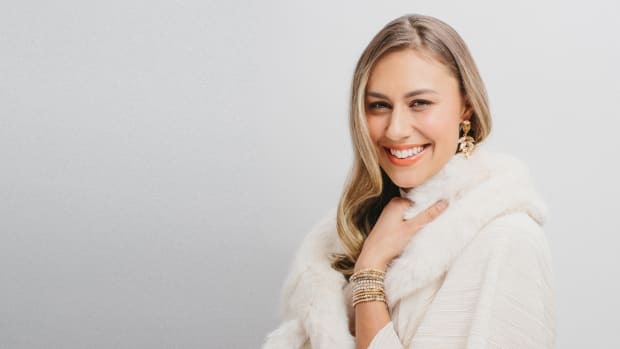 Without throwing you off your entire routine, here are five easy tips for brightening up your daily makeup look. 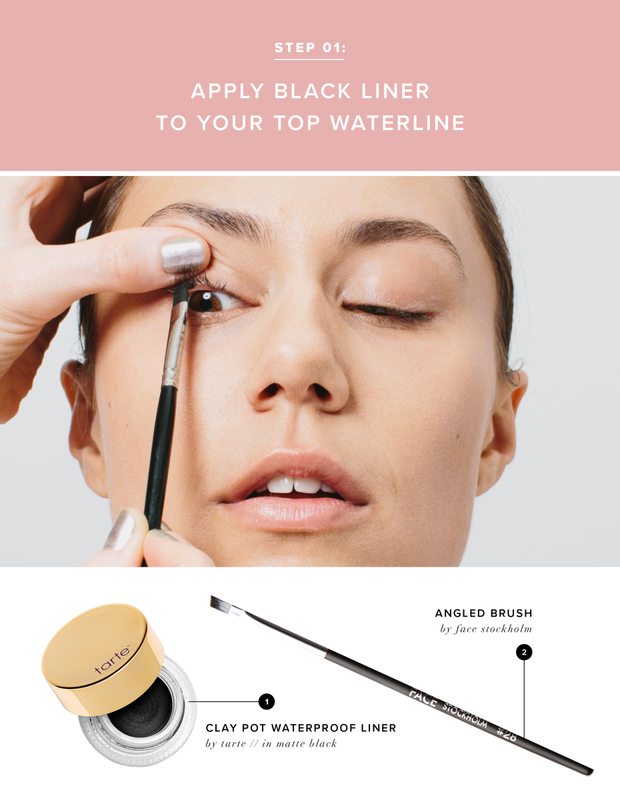 If eyeliner is already a part of your daily look, this tip will be easy for you to adopt. To create a bolder lash line, take your liner and apply it to your top waterline and blend it into your lashes. This will make your liner look more natural and your eyes more defined. This is especially helpful for anyone who wants to look more awake and refreshed. 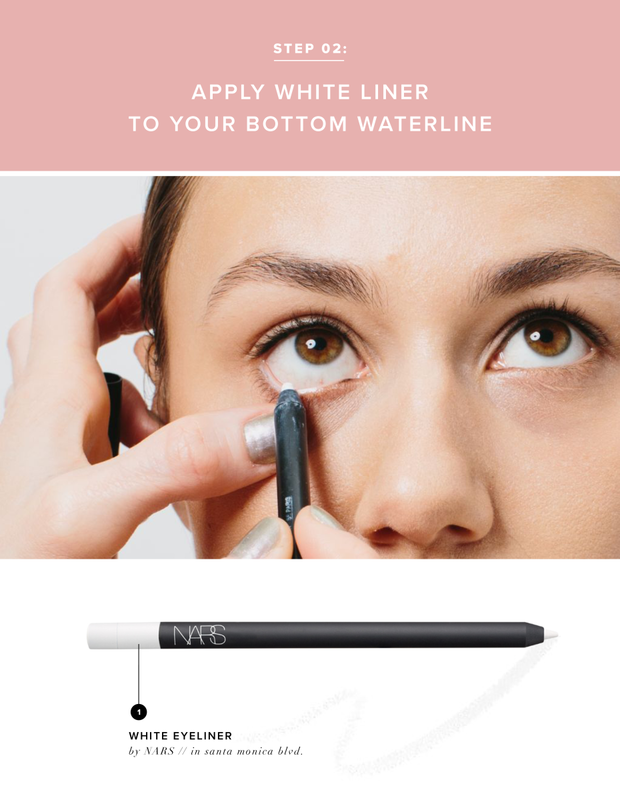 Instead of applying dark liner to your bottom waterline, use white liner. The white will brighten up your eyes because it matches the whites of your eyes. 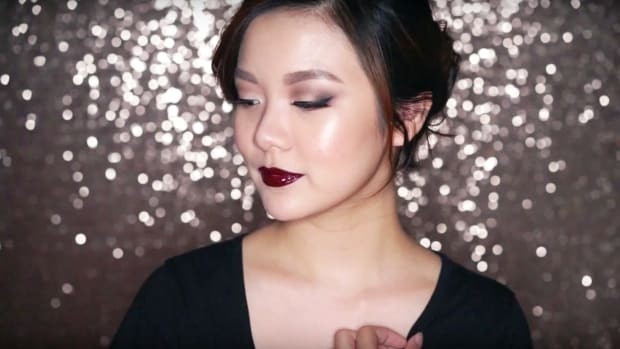 Just be sure to not blend the white into your lashes because that will create a chalky appearance. This is a trick all the experts use. 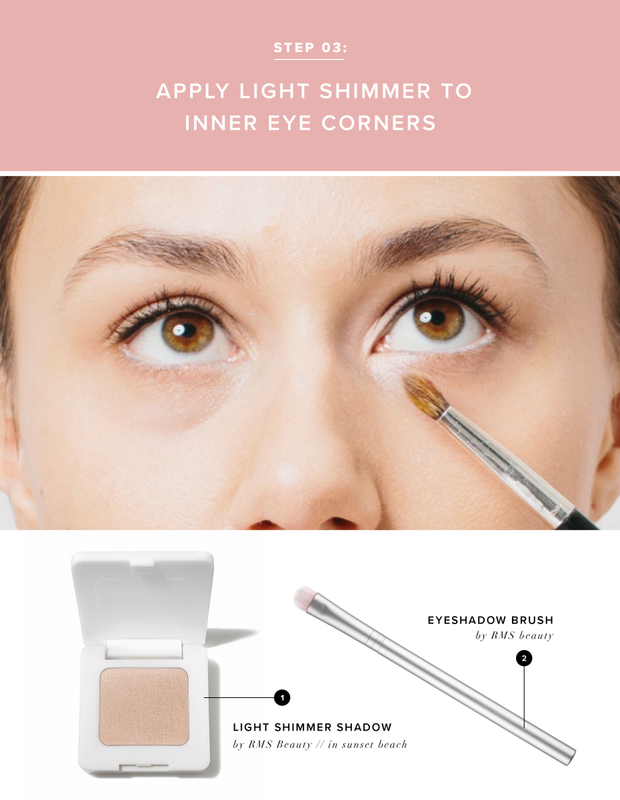 The key to looking really refreshed and bright is to apply a light shimmer to the inner corners of your eyes. Feel free to apply to the center of your eyelid and blend into the corners while increasing intensity at the inner corner. Lightly apply a little shimmer to the bottom inner corner of your eyes and inner lash line. Nothing brings life to your complexion like blush. 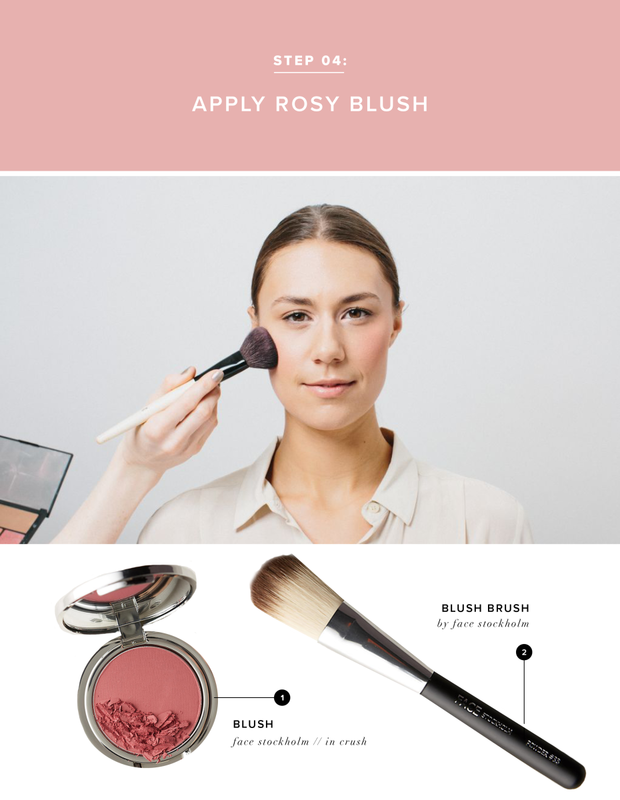 If you want to look fresh as a well-rested daisy, apply a rose tone blush to the apples of your cheeks and blend out. Make sure you don&apos;t go too intense. The goal is to look like yourself. A swipe of bright color is one of the easiest ways to liven up your look. 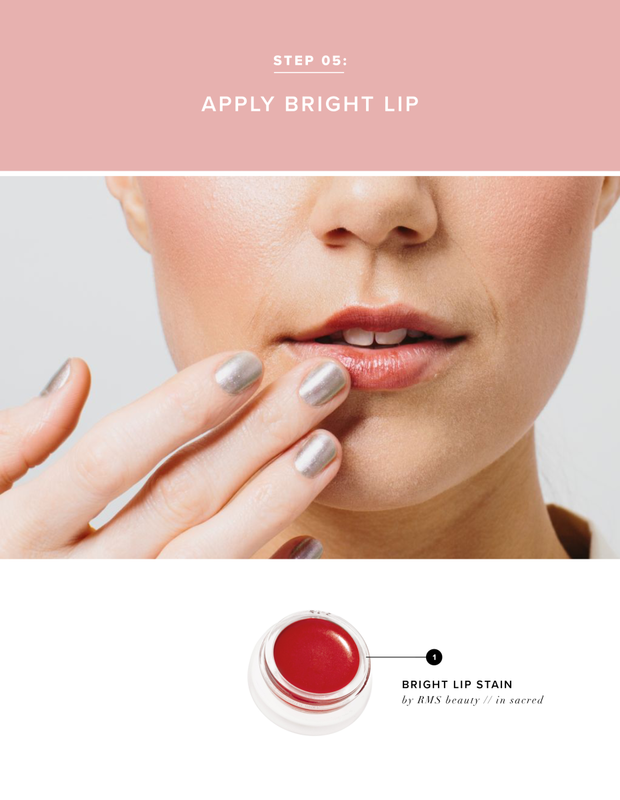 If you&apos;re not in the mood for a full-on red lip, simply use a brightly colored lip balm or stain for a more natural look.